Precisely few days ago I was coming of a friend who just bought an android phone samsung galaxy young s and he asked me to know how to change android phone font and his android phone from the use of another person and has done an update to android jellybean and the first issue He asked that the font is in the android there is only one option or its default font and the font look cool but almost unreadable because the font in its variations. Font indeed many of kind and there are many forms and variations that exist but although the font nice and cool but if it is not readable and even confusing us so little hard to read and so confused to read it. And if you like with the fonts to make android look more cool. 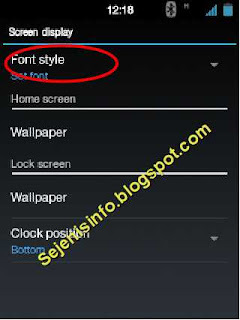 One of them for font changer in android phone is Fontomizer SP and it is in dedicated font for galaxy but I do not know if this font can be used for other android phones but should be tried if you have a mobile phone than galaxy android and Motorola razor M and if the phone is there flip font library we can install it without root and can be use for samsung note samsung tablet. Here's how to install a new font for android that can be directly downloaded from the of google play store. 2. If unknown sources is not in check in setting android phone then do with the click settings -> Security and check unknown sources. 3. 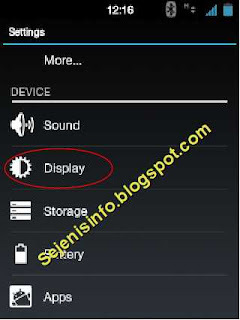 Go to google play store and fill the text into play store search box with name Fontomizer or open the link here. Or if you want to install it one by one font can be downloaded font here save the font into android and install apk. 4. Android apps installed like any other we just simply click the install button and wait a few moments until the download and install automatically completed. 5. 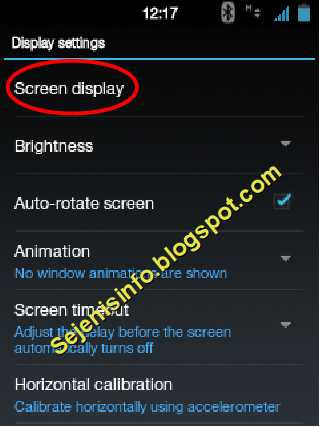 To change the font setting just click setting -> find the display. 6. Click the Display Screen. 7. 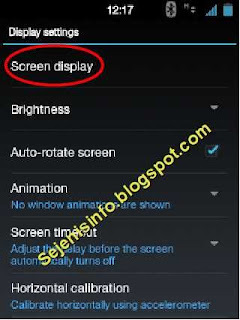 Click the Font Style and there will be the choice of font to be used, and restart android to display the results. 8. 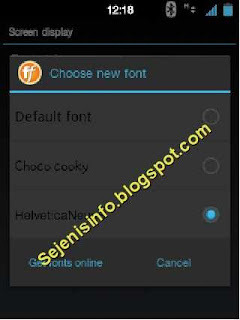 Below is an example to select a font in samsung galaxy s android phone. 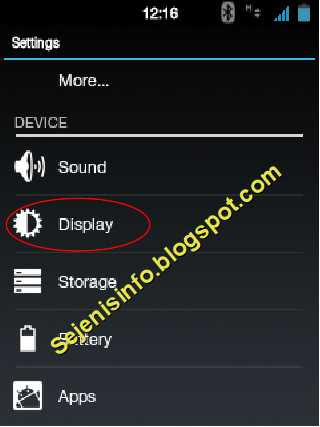 Be careful to change the font on your android, because sometimes if we are wrong or there is a font that is not in accordance with the android used the android will bootloop, don't know the cause for sure, but I've seen the bootloop android phone because he had to change fonts used in the android phone. The second problem of the android phone my friend there is no local language and to adding that just use more locale 2 in google play store setting in custom settings with your current language, but not all languages ​​can be translated into the current language. And the second is to install custom language is a set of local and language apps, it is also almost the same can not all be translated. Sample images to change the language in android that I use is change from English to Indonesian. Indeed, of which I have any experience with the application of the language in android but only partially changed but it can help. Perhaps in addition to changing the languages there are many other android app we can try but this time I only providing an example app above.